You can get involved in any capacity and to whatever extent suits you. Read our About Us page. 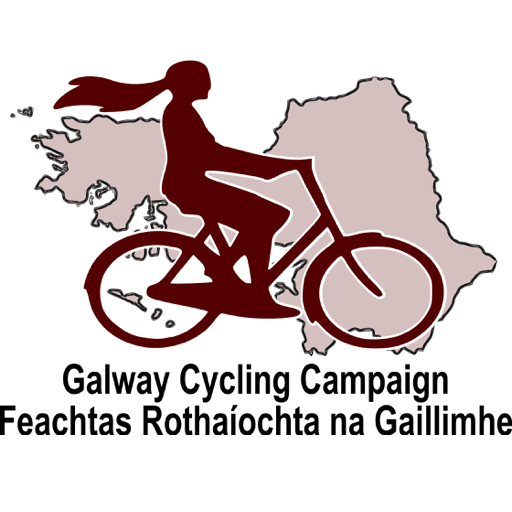 Browse the Projects and Activities gallery to see what kind of things we do. Look at our Press Releases. If you’d like to meet us first, come along to one of our regular informal social evenings – we post the details on our Facebook and Twitter pages. Become a member by signing up via LoveAdmin. You will need a Credit card or a Paypal account to join. You can either become an active member or a supporter. Both cost the same. Active members may attend meetings, socials, do stuff etc. Supporters (who are also members) cheer us on from the wings, giving us a mandate. Your membership fee goes towards basic organisational administrative costs. 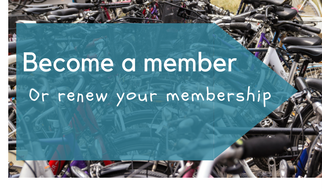 Your membership is vital to support our efforts, helping to give cyclists a louder voice, and adding weight to our campaigns. Please support our work.